From gang leader to peacemaker to rocker, Yellow Benjy shares his wild life and times. Copy and paste this HTML code into a webpage to embed Episode 114 of The Cipher. This week, our guest is Benjy Melendez, founder, President, and singer of the Ghetto Brothers. He is joined by his co-author and friend, Amir Said. 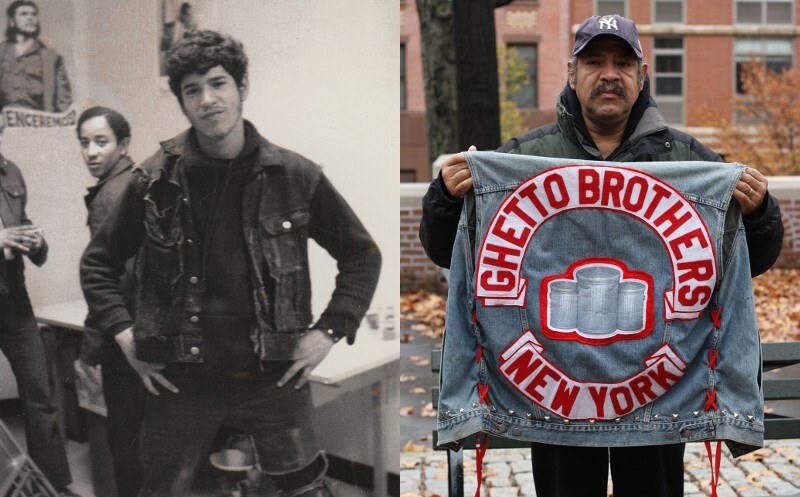 The Ghetto Brothers were one of the largest and most powerful street gangs in the Bronx in the late 1960s and early 70s - a time when the borough, and New York City as a whole, had plenty to choose from. At its height, the organization had around 2,000 members city-wide. But after one of their key figures got killed by rival gangs, Benjy devoted his efforts to peace, and held a now-famous peace treaty meeting at the Hoe Avenue center in the Bronx in 1971 - a gathering that set the stage for the ending of the gang era and the beginnings of hip-hop. 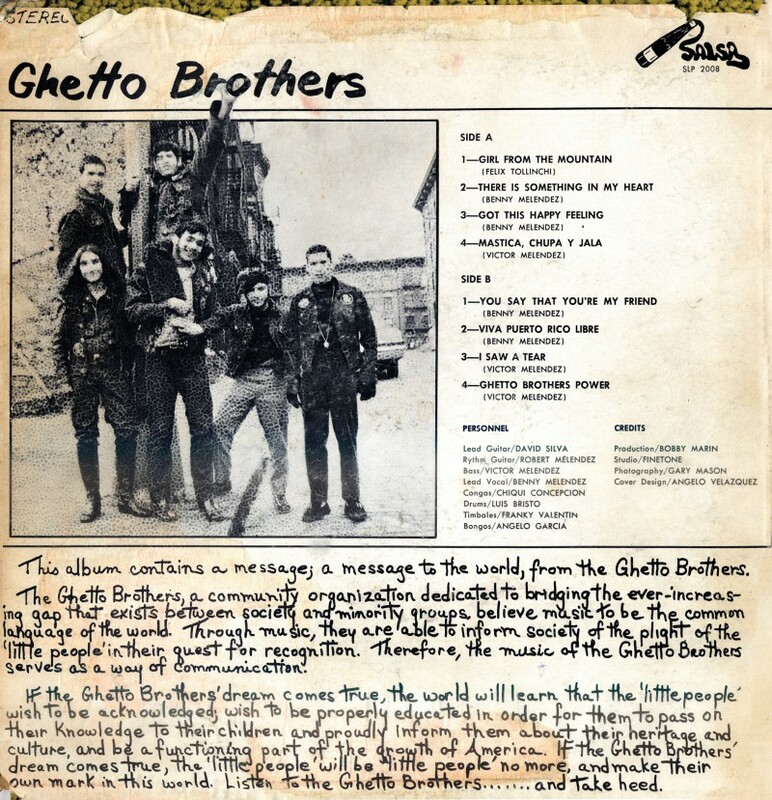 In addition to being a powerful organization, the Ghetto Brothers were also a rock and roll band. They only released one album, 1971’s Power Fuerza, but it became a prized collectors item, notable for its surprisingly sweet lyrics and Beatle-esque melodies, Latin percussion, and unique backstory. While parts of Benjy’s story have been shared in the new documentary Rubble Kings and even in a graphic novel, the new book by Benjy and Amir Said, Ghetto Brother: How I Found Peace in the South Bronx Street Gang Wars, is the first place Benjy shares his entire life story.